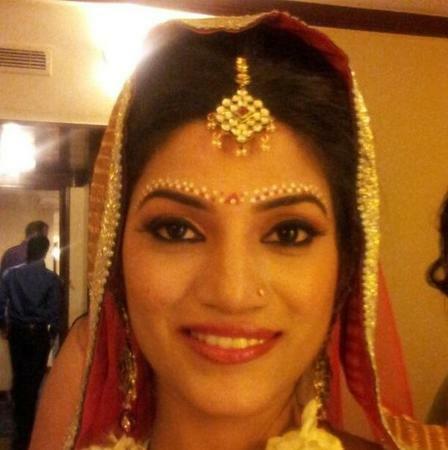 Studio Salman's office in Bangalore, is known to give stunning bridal makeovers to you on your wedding day. Having worked for world’s leading Makeup Cosmetics brand M.A.C, he knows very well what kind of products would go well with your skin tone. Whether its a traditional sangeet look, a fancy reception look or a funky party look, he can add from simple to modern accents to your appearance. With an experience of working with India Fashion Week, Wills Fashion week, Couture week and other elite fashion shows, he can never go wrong in giving you that perfect wedding look on the big day. 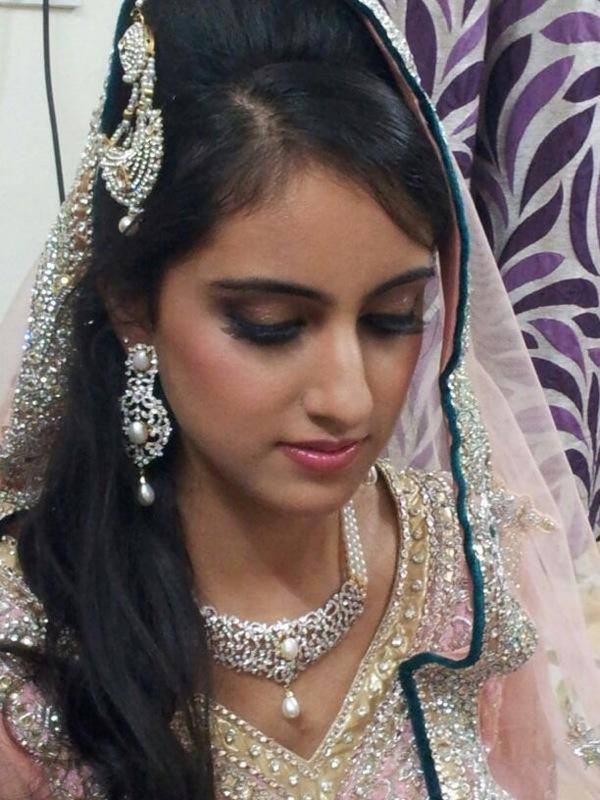 Studio Salman is a Bridal Makeup Artist based out of Bangalore . Studio Salman's telephone number is 76-66-77-88-99, Facebook page is Studio Salman and address is Bengaluru, Karnataka 560001, India. In terms of pricing Studio Salman offers various packages starting at Rs 22000/-. There are 1 albums here at Weddingz -- suggest you have a look. 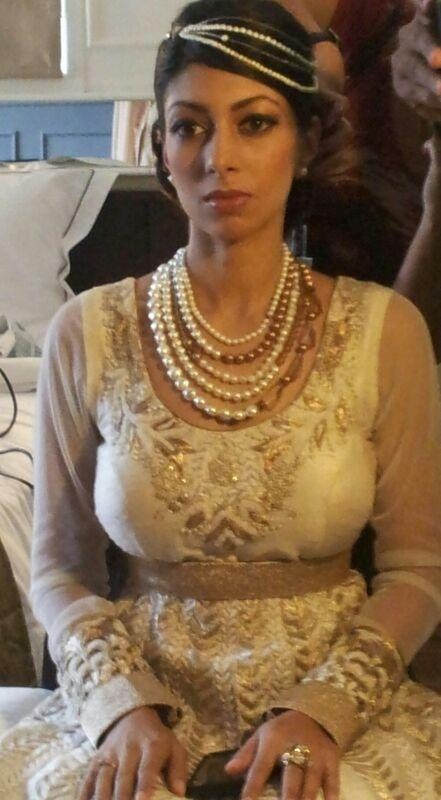 Call weddingz.in to book Studio Salman at guaranteed prices and with peace of mind.